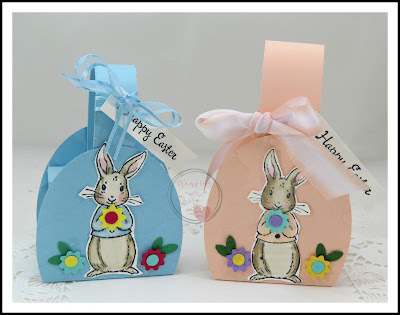 Today I'm sharing yet another Easter Treat Holder. A Easter Egg Treat Holder. 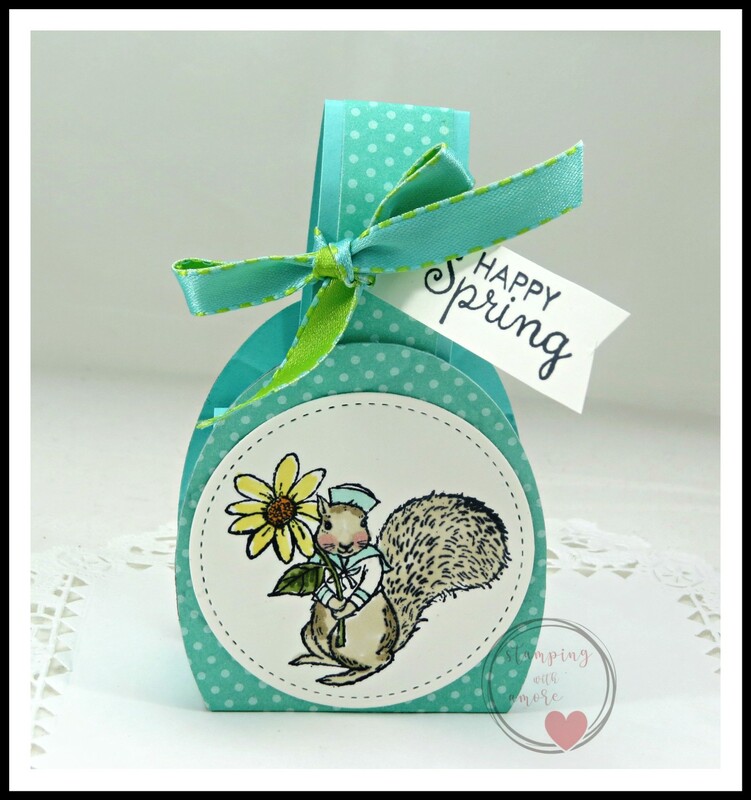 This one can be made into a Spring Treat Holder as well, as I will show on the video. 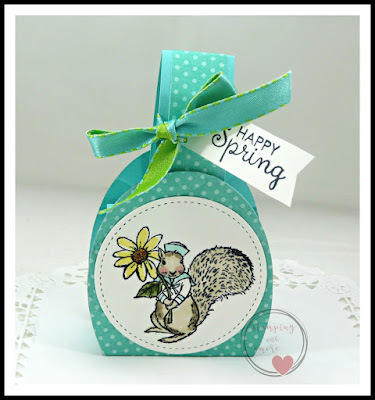 I just can't get enough of this little bunny in the Fable Friends Stamp set. 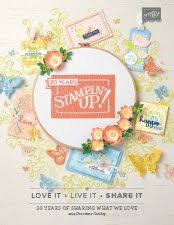 Every image in this stamp set is so adorable and can be use for many occasions! These Two are the two Easter Egg Treat Holders , one Petal Pink and one Balmy Blue! This is the the Spring Version! 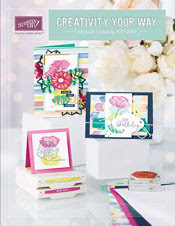 On the Spring Version, You need to cut 2 Card stock and 2 Designer Series Paper and adhere together! DOWNLOAD EASTER EGG TREAT HOLDER PROJECT SHEET HERE! WARNING: SALE-A-BRATION IS OVER IN JUST 8 DAYS!!!! THANKS MY SWEET FRIENDS FOR STOPPING BY!